The Show Village will feature a collection of nine show villas designed with the Emirati family in mind and will be ready by the fourth quarter this year. Abu Dhabi developer Modon Properties appoints Arabtec Construction to build the Show Village, emirate's largest residential project, located in Khalifa City. According to a statement, the Show Village will feature a collection of nine show villas designed with the Emirati family in mind and will be ready by the fourth quarter this year. The villa designs were developed based by the findings of a survey conducted by Modon Properties to establish the needs and aspirations of Emiratis when building their dream homes. 8,000 hectares of land, which is almost 85 percent of the land area of Abu Dhabi islands, is covered by Riyadh city. It will be the largest residential community development as it will increase the availability of residential plots in Abu Dhabi by 45 percent, with 200,000 Emiratis. The project will have nearly 26,500 residential plots and 156 commercial plots, and include 62 educational facilities, 21 health centre’s, 300 recreational facilities, parks and 121 mosques. 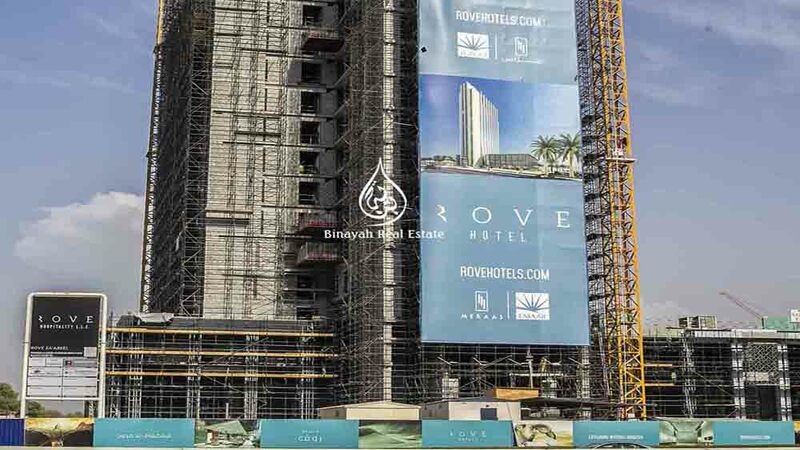 Boyd Merrett, CEO of Arabtec Construction, added, “We are pleased to have been appointed by Modon Properties to deliver the Show Village for Abu Dhabi’s largest residential development and look forward to building our partnership in the future."